To fulfill the requirements of our valuable clients, we are involved in offering a broad range of quality approved PP Body Brush to our patrons. 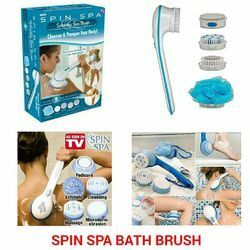 By keeping track of the current market needs, we are engaged in manufacturing an excellent quality range of Body Brush. Considered as one of the noted business names, we have come up with a broad and quality rich collection of Body Brush. Ecco friendly vetiver bath brush. 100% Natural. 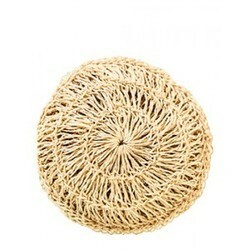 Handmade with vetiver and cotton thread.